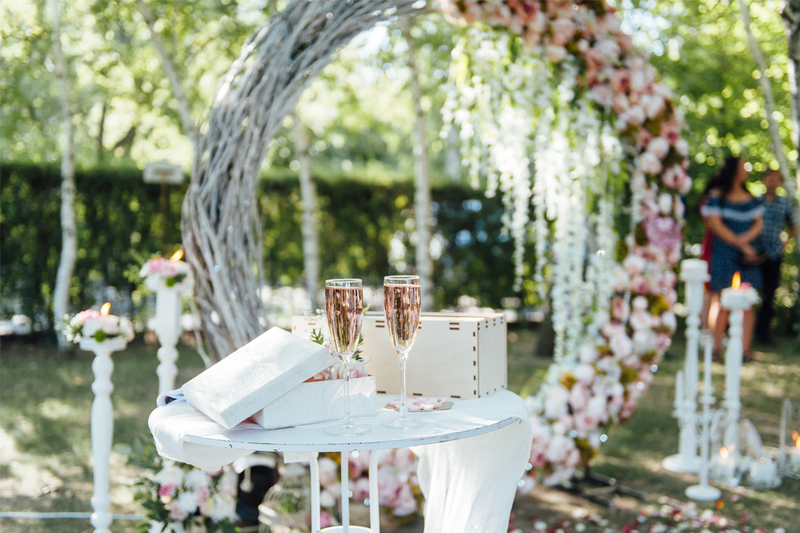 Love It Styling provides a comprehensive and bespoke wedding styling service to create beautiful and authentic celebrations for marrying couples. Love It Styling prides themselves on offering a warm and friendly service, working closely with you on every step towards your big day. Their goal is for you to feel supported, inspired and happy throughout the planning process, so you can enjoy every moment of your wedding day. The team’s experience in interior design, home styling and landscaping, combined with event management means that all aspects of your wedding day will be given expert consideration throughout the design process. Love It Styling’s unique combination of in-house talent and experience is the key to their success.